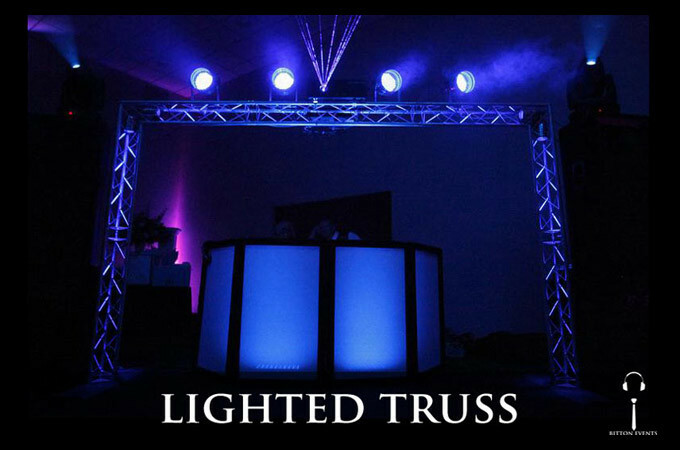 We offer DJs & MCs, Bands, Musicians, Event Planners, Photographers & Videographers, Uplighting, Spotlight Gobos, Lighted Truss, Lighted Pillars, LED Dance Floors, Dancers, Blacklight Parties, Laser Shows, and more! 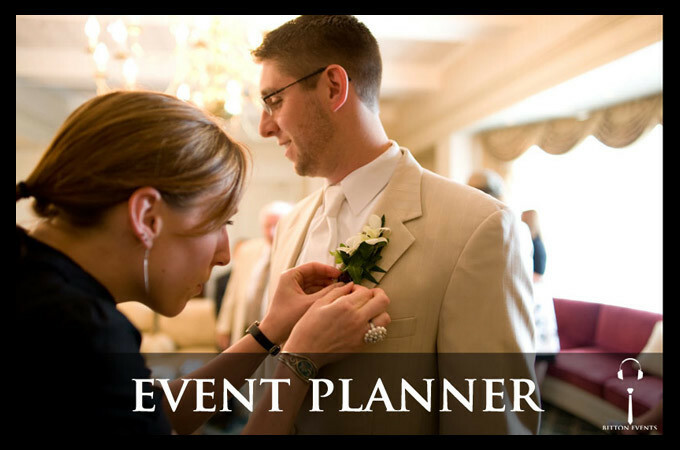 Our services are flexible enough for any event or celebration. 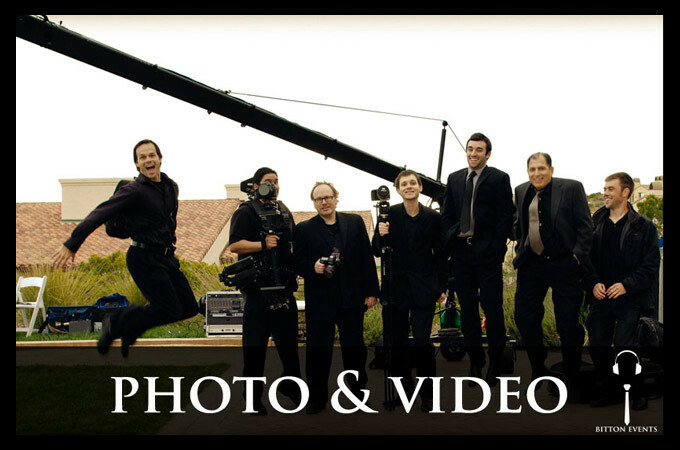 We specialize in weddings, bar/bat mitzvahs, engagements, quinces, corporate, luncheons, fashion shows, fundraisers, children’s parties, birthdays, and private events. How long do you recommend booking my event in advance? As long as possible! Our calendar fills up months in advance so it’s best to contact us as soon as possible so we can secure the date for you. Click here to check our availability. How can I make sure my date is secured? We will never double-book an event, ever! To ensure you are the ONLY event for us, we simply ask for a 50% deposit to secure the date for you with the rest payable before the event. If you need to change the date, please let us know within 30 days. What date is the event? What time, how many hours, and the location? How many guests will be attending? How many adults and how many children? How many rooms will you need music and speakers in? Will you need more then 1 wireless microphone? 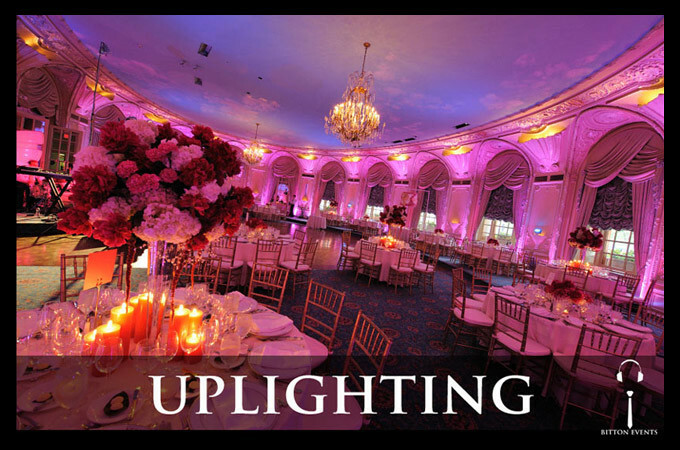 Which lighting package are you looking for? 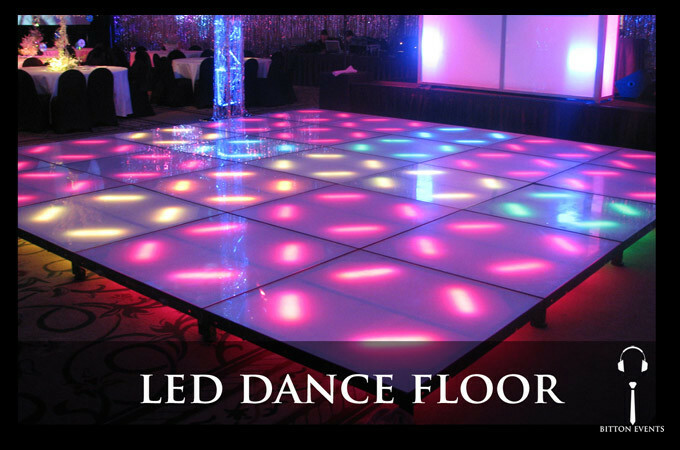 Up-lighting for the walls and pillars, dance-floor lighting, ceiling lighting, laser and LED show? Which enhancements would you like? 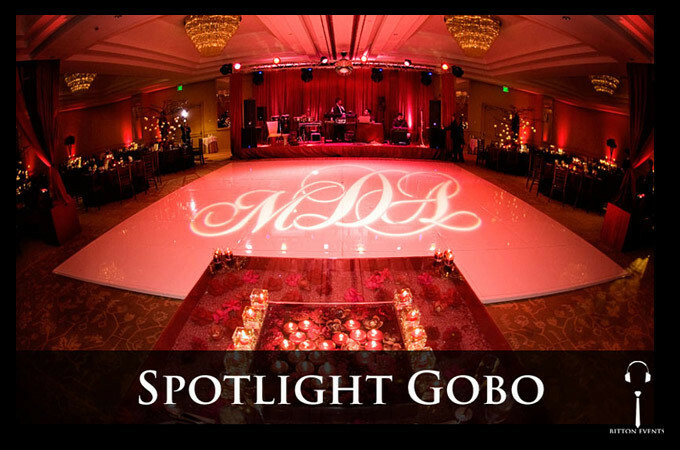 Custom monogram gobo with your initials? 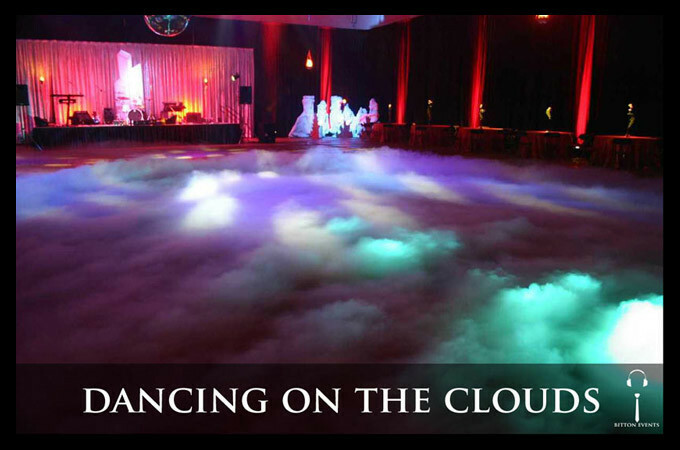 Low lying fog machine to dance on the clouds? LIVE video feed to a projector? 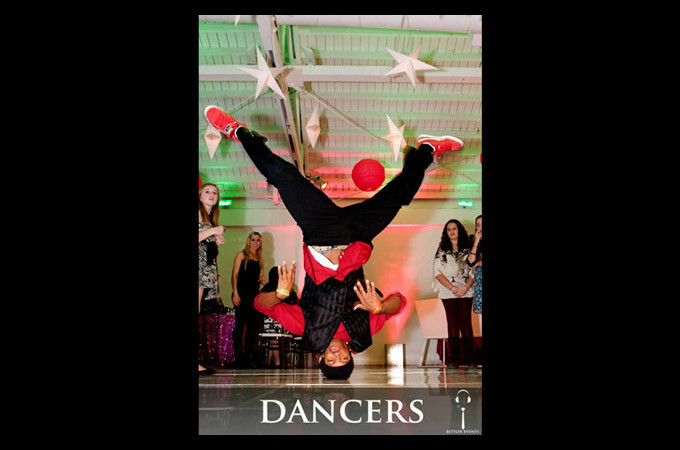 Dancers, bongo drummers, or entertainers? Do you recommend meeting before the event? We are always available and more then happy to meet any day of the week (or via Skype!). Simply call us and we will find a suitable time and place that is convenient for you. How early do you arrive at my event? It all depends on the amount of equipment and packages selected. It usually takes the DJ 45 minutes to setup, although we make sure they arrive at least 2 hours in advance. 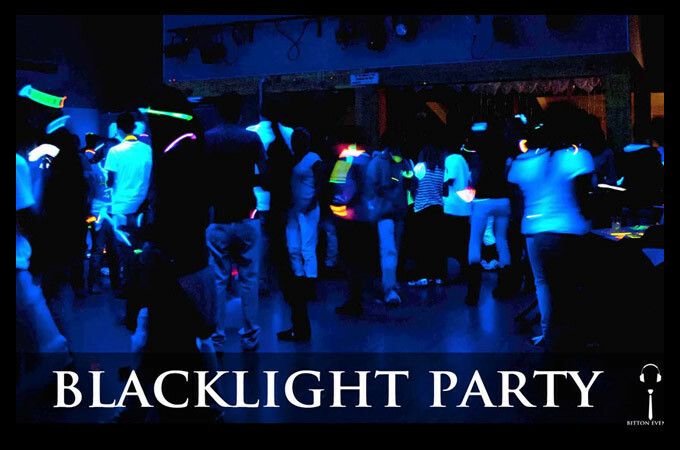 For larger gatherings, our staff will be on hand anywhere from 2-6 hours before to setup lighting and any other enhancements. Will Bitton Events travel outside the City, State, or Country? Yes and we love destination events! 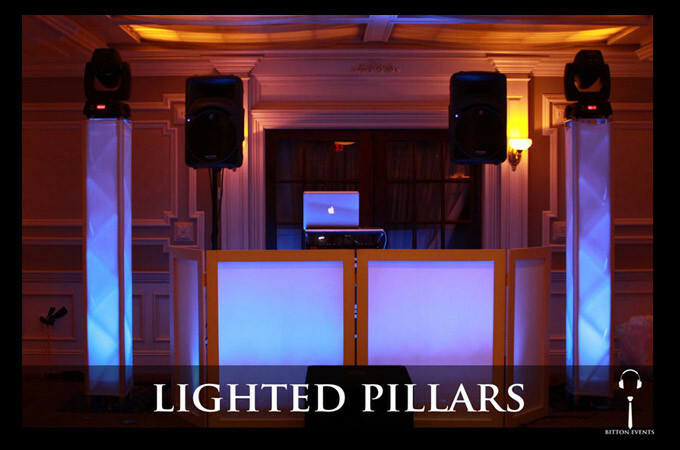 Our team (especially DJs) have been all over the US (most commonly NY, Chicago, California, and Vegas) and have also traveled around the world (Venezuela, Guatemala, Panama, Colombia, Austria, Israel, London, and even Australia) for parties. Of course! 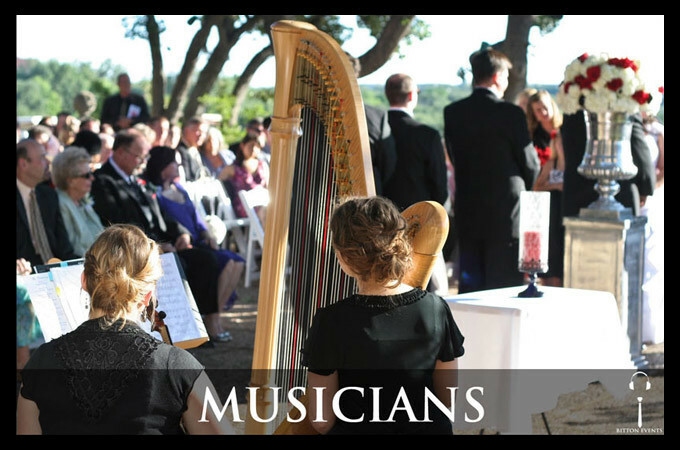 Included in the online planning guide is a lengthy section covering which music genres you like. 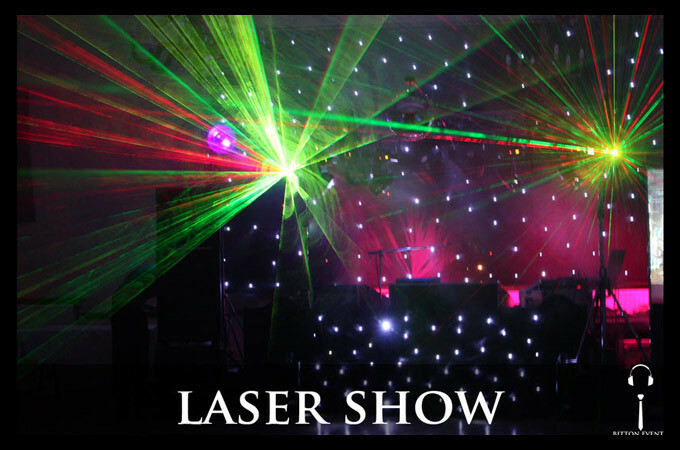 Based on your selection, we will pair you up with the best DJ and Entertainer that matches! Simply let us know which songs MUST be played, which ones CAN be played, and which ones should most definitely NOT be played. 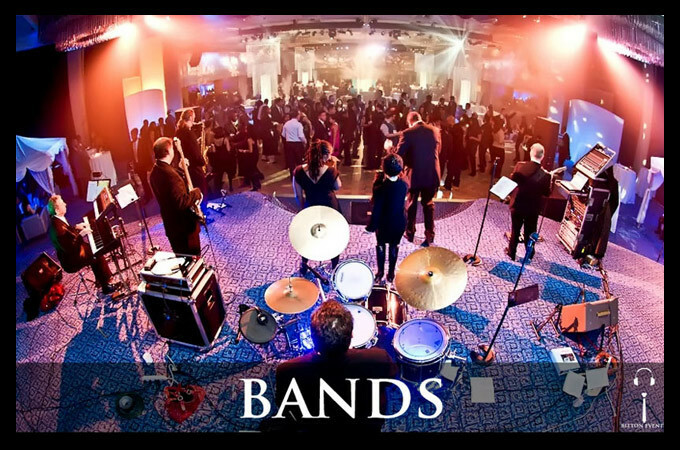 There is also a section specifying when to play each genre or song (Cocktail Hour, Dinner, or Dancing). Yes and we are one of the few companies in South Florida which carries general liability insurance up to $1,000,000. We believe it is one of the single most important elements in our company as it protects us as well as yourselves and your guests. We are happy to provide a copy of our insurance certificate immediately upon request. Will I have to make my own announcements or will your DJs take care of that? Of course not! Our DJs are well trained in the art of “MCing” (otherwise known as “talking on the microphone”). If you need a DJ to make announcements in a different language please let us know in advance as we currently have DJs who can speak English, Spanish, French, Hebrew, and English with a classy British accent if requested! 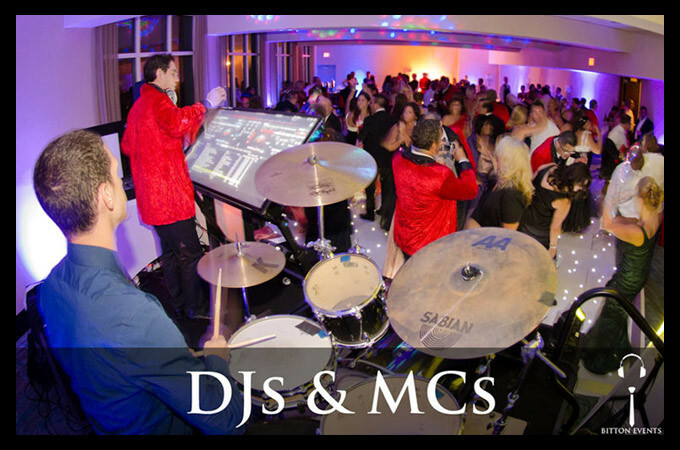 We train our DJs to keep the talking to a minimum for Weddings and Corporate events and then transform into a DJ Entertainer for kids parties, Bar/Bat Mitzvahs, Quinces, and other events as needed or requested. Click here to check our availability and submit your information. For an instant response, you may call us directly at +1.855.524.8866.